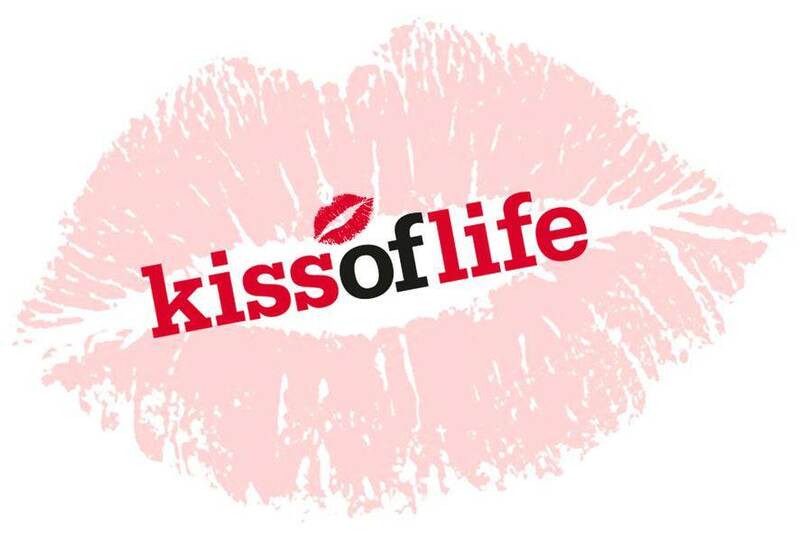 This week saw the launch of one of our new apps, Kiss of Life. This app has been developed on a limited budget to assist The Eve Appeal with their vital work around gynaecological cancers, which are the world’s fourth largest cancer killer of women. The application makes use of the recently released JustTextGiving text donation solution. This combination of mobile application and text donation means the charity is now able to take advantage of the viral potential of mobile applications as well as benefiting from the enhance out payments available for mobile text donations. If you would like to find out more on how Pocket App can help your charity, then please get in touch. It is an area we are passionate about enabling. Alternatively come along to Empowering the Charitable Sector with Interactive Technologies II on 15 September, where we will be speaking about enabling charities to make more from mobile. Full details here. 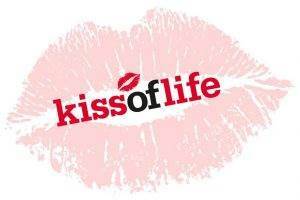 And lastly don’t forget to download Kiss of Life on your iPhone simply click here.